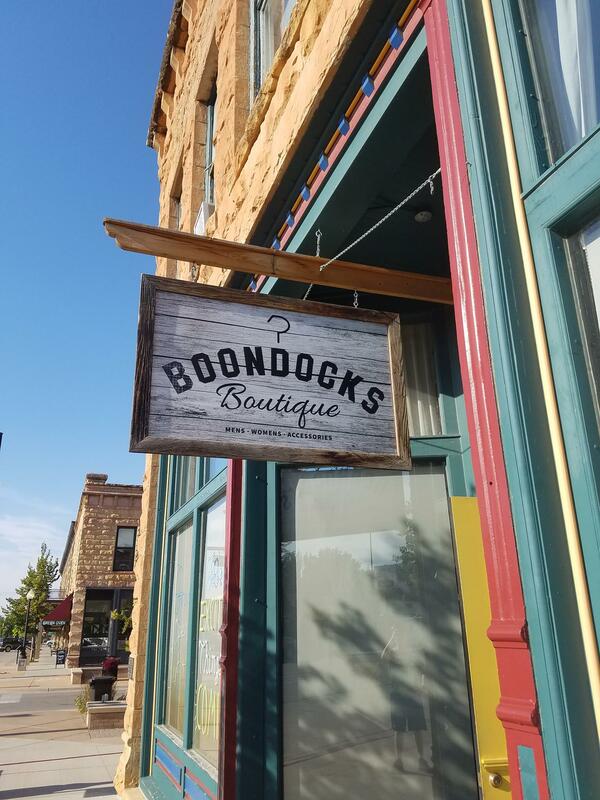 Boondocks Boutique in Spearfish is hosting author talks every Tuesday now thru April. I am so impressed with the store wanting to utilize their loft space in a creative way that promotes community and the arts. Looking down thru the list of authors that will be presenting it was a great reminder to me how rich this area is in writers. How each of us has a different voice, a different message, a different goal with our writing and yet we all still write and we all still have an audience – be it large or small. I will be speaking at Boondocks on Dec. 11 from 12-1 about my children’s books, being a journalist and just writing in general. Please come join me!